The 12th edition of annual netball tournament, Mission Foods Nations Cup is returning this December! 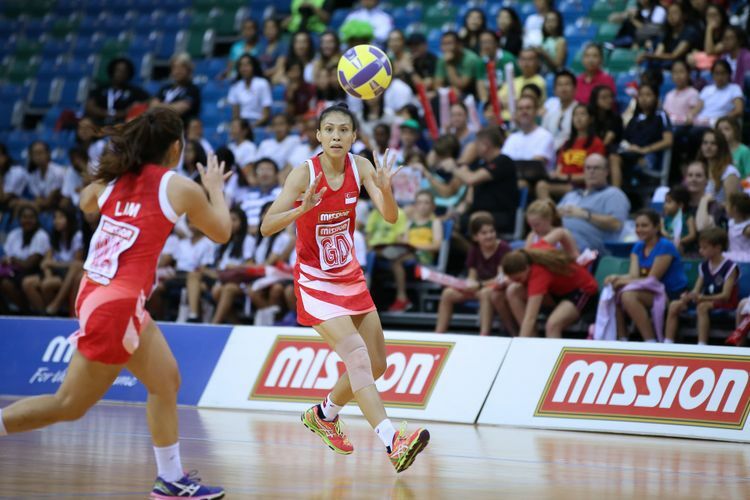 Expect high levels of netball action and intense competition between the teams at this year’s tournament as Team Singapore competes against Malaysia, Ireland, Hong Kong, Swaziland and Cook Islands. The six-nation netball tournament will feature 12 players from the Singapore team, including 3 debutants of the Nations Cup. Early bird tickets for the Mission Foods Nations Cup 2017 is available for purchase till 26 November. The public also gets to enjoy up to 40% off passes like the Family Package and Season Pass during the early bird ticket sales period. For more information and to purchase tickets, please visit the link provided.